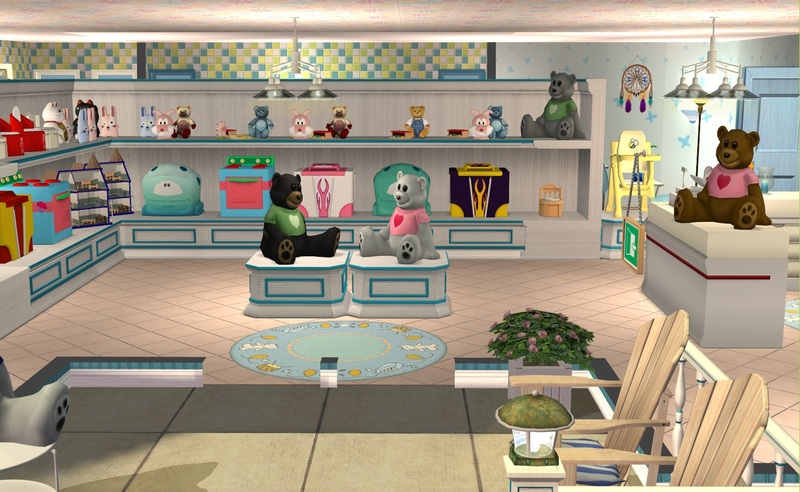 Little Lambs keeps a range of toddler products and is the perfect business opportunity for your enterprising Sim. 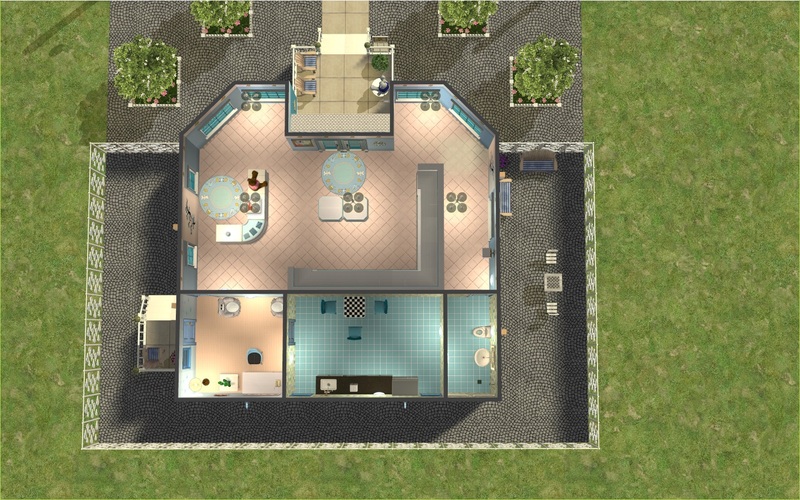 There are two versions; the unfurnished one actually is furnished but is without stock (since business sims can buy at wholesale prices). 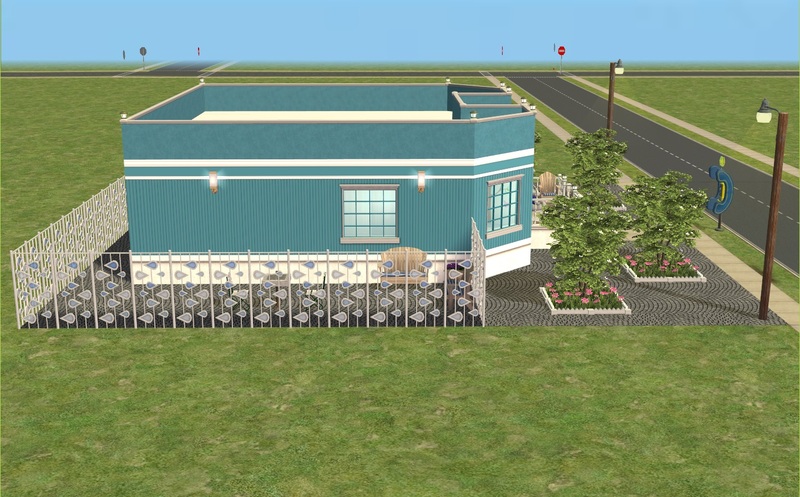 The furnished version is stocked, for the Sim will start caring about wholesale prices later. 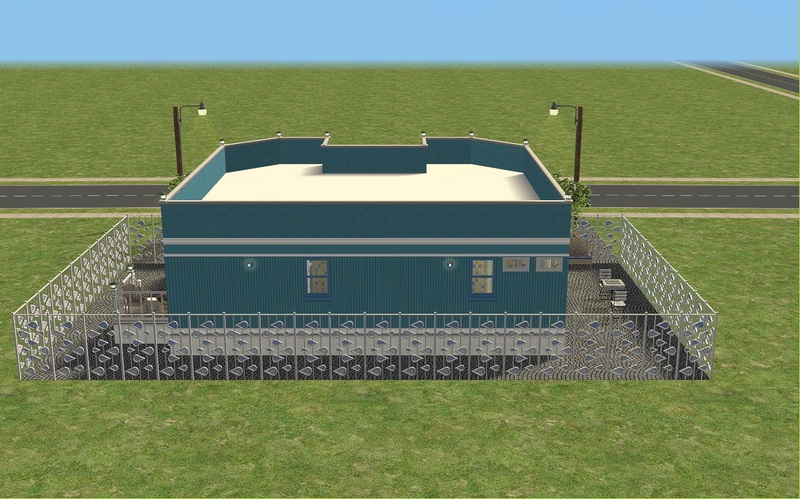 Both versions have a furnished office with a compute, kitchen/break room with coffee, a chess table and seating outside for staff, a cash register and a bathroom with toilet, sink and shower. This is my contribution to the Maternity and Beyond Monthly theme. 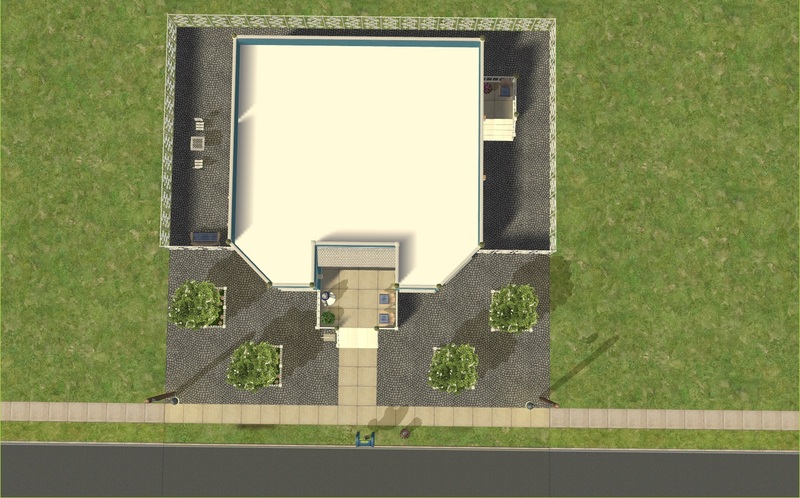 I have the Sims Ultimate Collection, so you will need all expansion and stuff packs to use it. 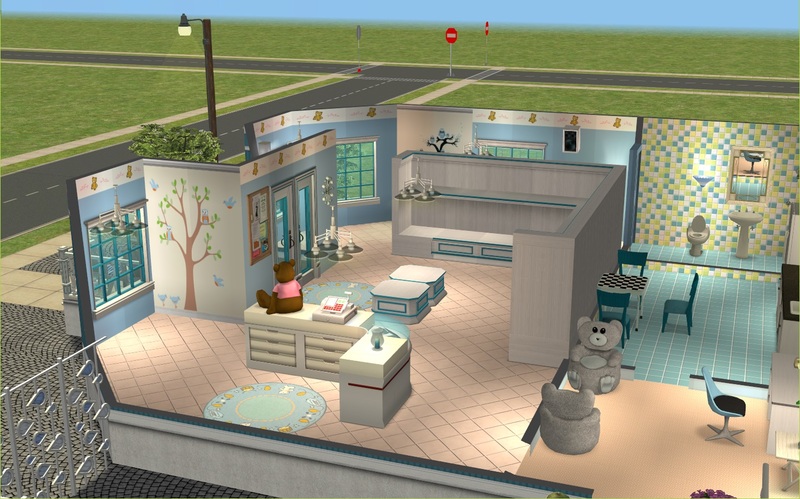 Custom Content - Walls by Honeywell (because they are stunning); and Nursery walls by kayleigh83 - pretty murals. 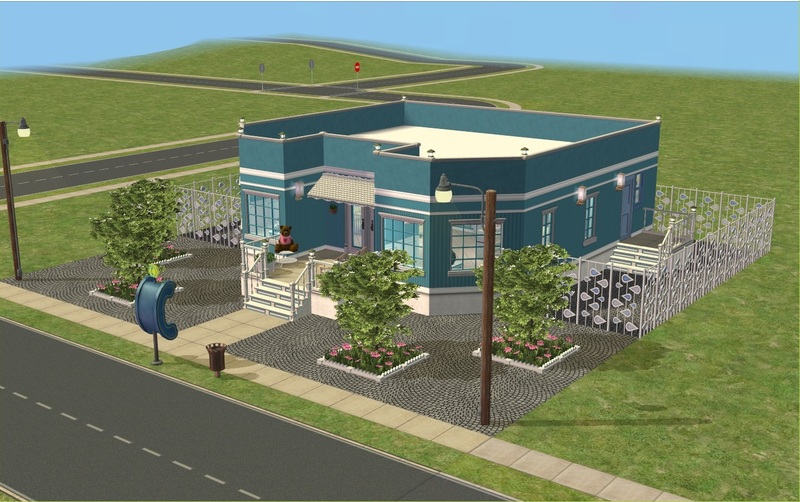 The Unfurnished lot costs 45,104 Simoleons, the furnished one is 49,505. 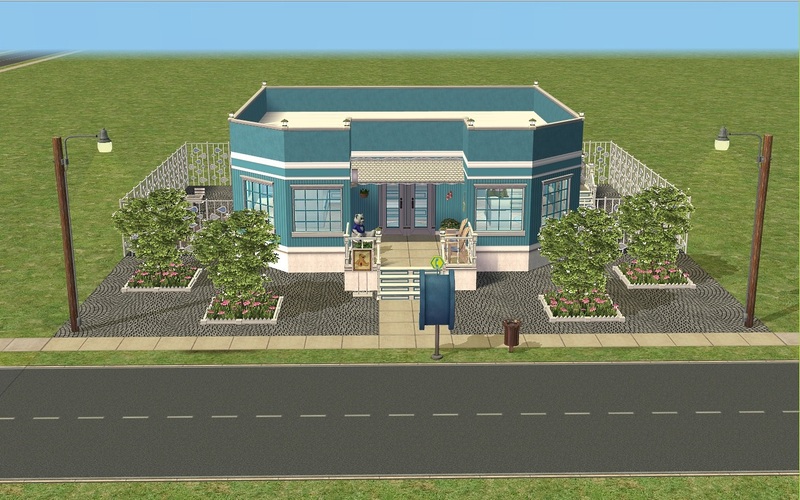 I hope some of you will enjoy it. 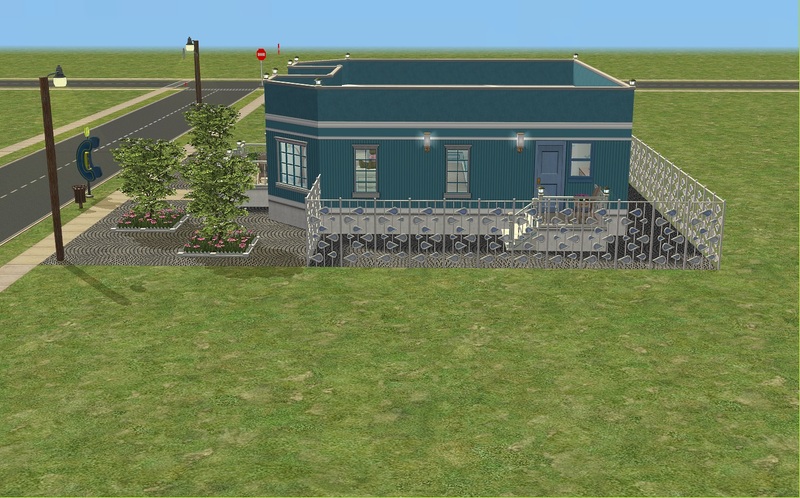 as well as the moderators who came up with the theme.